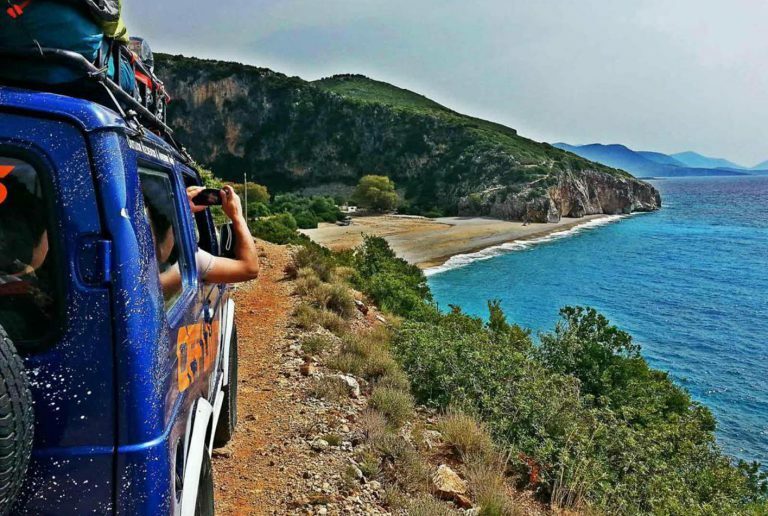 Highlights of southern Albania combined with off the beaten track places. START / FINISH - Tirana. This holiday itinerary is a fascinating route through the ancient southern lands of Albania, definitely "off the beaten track" in the fascinating countryside. 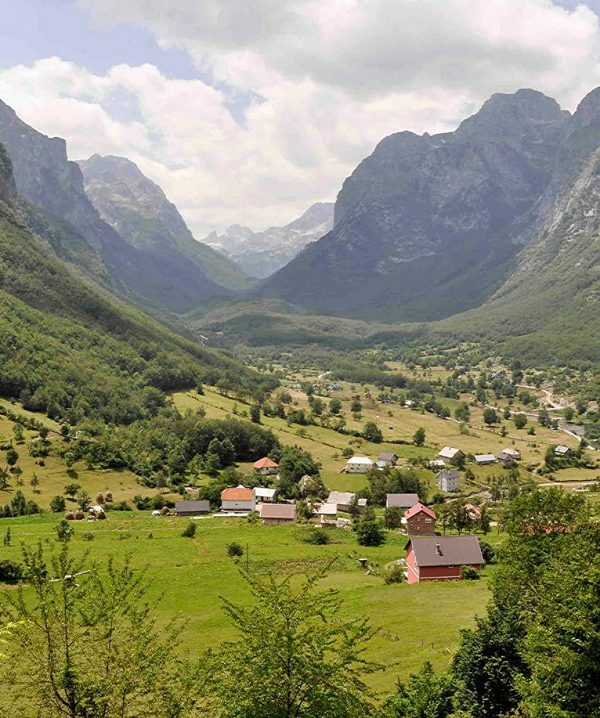 Our suggested journey is a stunning drive into a region full of history and dramatic scenery; a wonderful opportunity to concentrate your visit in the unspoilt south and east and to really explore and enjoy the rural life and traditional hospitaility of Albania. 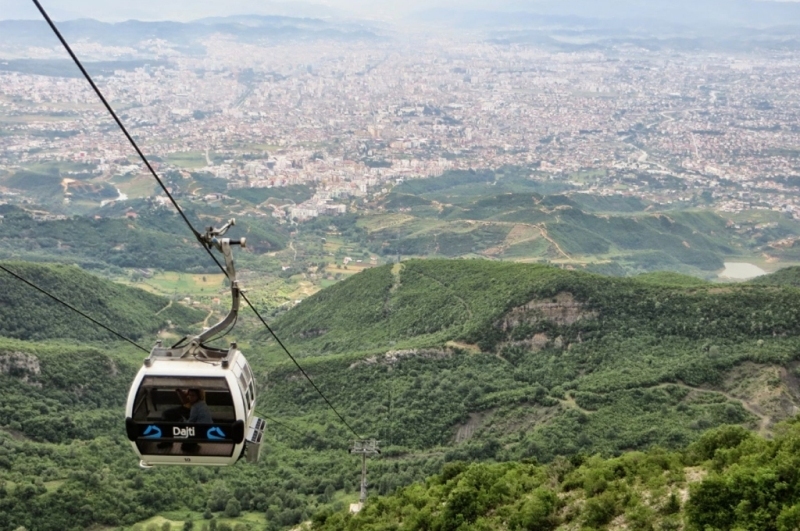 There are new flights into the capital, Tirana, which is ideal for any part of the country. Rediscover's recommended fly-drive itineraries take you right into the heart of this fascinating country. We are sharing our knowledge and the experience of our staff and partners to offer not just important cultural sights, dramatic scenery and historic locations but the opportunity to spend quality time in the villages, often staying in rural communities as guests of local families, where local culture is at its strongest. The guest houses and hotels in this itinerary are generally small, independent or family-run, properties which add significantly to your travel experience in this fascinating country. This popular route is a tried and trusted itinerary which allows plenty of time to enjoy the countryside as you travel. Whichever route you choose, you will almost certainly traverse spectacular mountains, take in mysterious history-filled towns and return following one of the genuine cultural encounters that travelling to Albania with Rediscover affords, leaving you with enduring memories of this truly unique and enchanting country. 14 days car rental with unlimited mileage, full insurance, CDW, taxes, delivery & drop off. Choice of BB or Half Board basis. Fully protected for your peace of mind. If you would like to visit these wonderful places without driving then we can supply a private driver for the duration of the tour. All fly-drives are available with private English-speaking driver services; we can also pre-book many lunches, extra activities and visits in the itinerary to your preference. Please contact us if you would like a completely tailor made fly drive itinerary. All we would need to know are approximate dates of travel, what standard of accommodation you would prefer, and if there are any particular areas or sights which you would like us to include (or to exclude!) in your itinerary. Your fly drive can be as active or leisurely as you please. Staying one night at each stop allows the maximum amount of sightseeing; two or more nights will allow you to do more side trips, whilst staying in one place will give you the opportunity to relax and explore the local area. Contact us now to book this holiday for any date. Arrival in Tirana. Drive towards Pogradec. On the way stop to Elbasan to visit the castle and at the picturesque village of Lin. In the morning, continue towards Macedonia, visit the monastery of Saint Naum. From there, continue to Lake Ohrid and visit the old town of Ohrid, the theatre and the castle. Afterwards, head back to the Albanian side of the lake. Today, drive towards Korca. Upon arrival, visit the city centre, the Orthodox Church and the Mediaeval Arts Museum. Travel towards one of the most important mediaeval cultural towns in Albania, Voskopoje. Visit the town and the some of the mediaeval orthodox churches and the frescoes within. In the afternoon return to Korca. Travel from Korca to Permet, formerly known as the city of roses. Prepare your swimming clothes as before heading to the hotel, you can have a swim in the thermal baths of Benje. Today, travel from Permet to Gjirokaster, also called the City of Stone, a UNESCO World Heritage site. Upon arrival visit the Castle, the Arms Museum as well as the Ethnographic Museum. Travel towards Saranda. On the way, stop at the Blue Eye Spring for a short break. 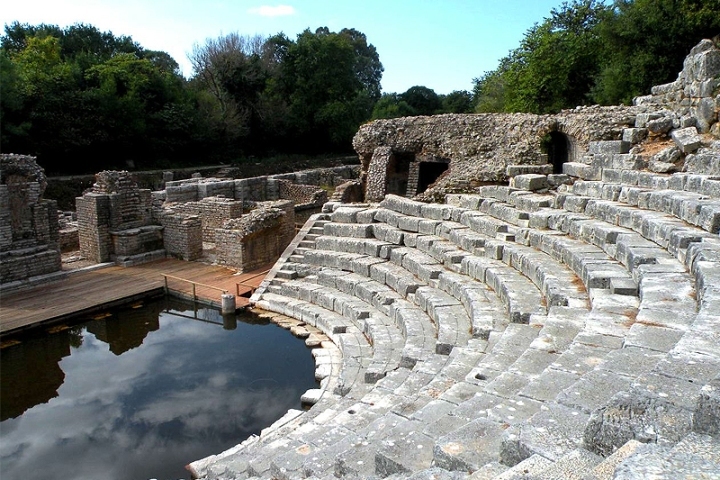 Afterwards, continue towards the Butrint Archaeological Park (UNESCO World Site Heritage). After the visit, head up the coast to Saranda. Today you can have day trip on the theme of Mussels. In the morning, take a small boat, head towards Butrinti Lake. Get some mussels from one of largest mussels farms and then head back to dry land and for a "crash course" on how to properly cook mussels in a typical Albanian way. 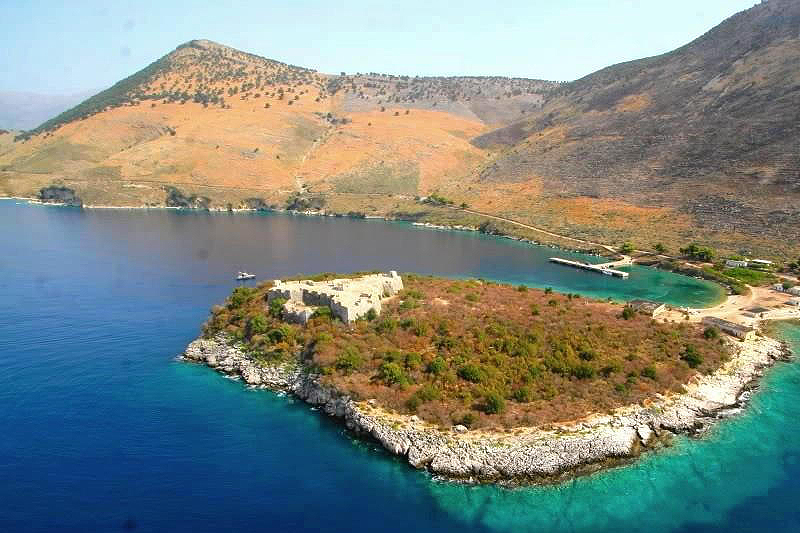 Travel from Saranda to either Himara or Dhermi, for a 3 days total relaxation. Nice beach, good food as well as some optional activities (such as paragliding, scuba diving, sea kayaking), will be the highlight of these days. Overnight in your choice of beach location. 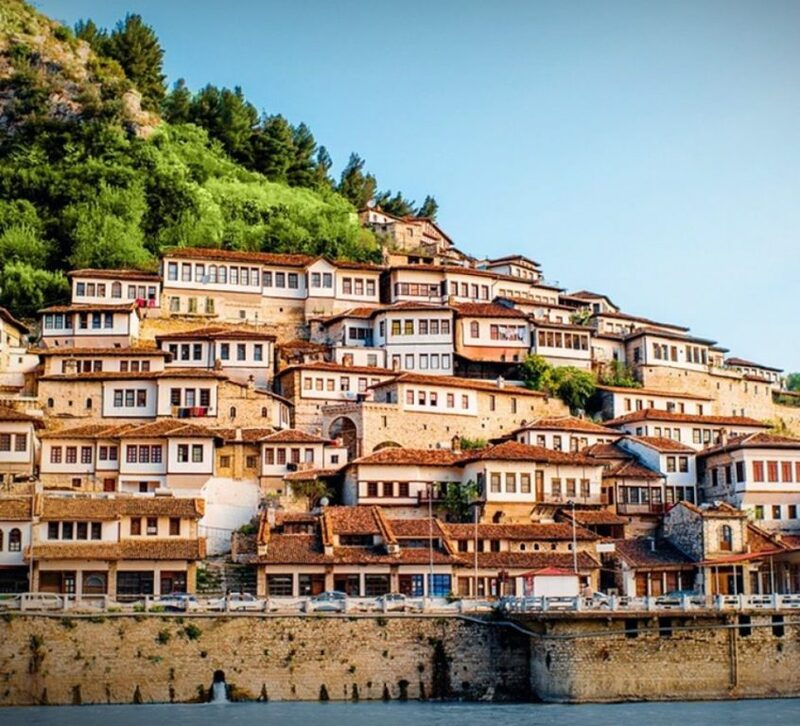 Head towards another UNESCO World Site Heritage, Berat, also called the City of 1000 Windows. Before reaching Berat, detour towards one of the most important archaeological sites in Albania, Apollonia Archaeological Park. 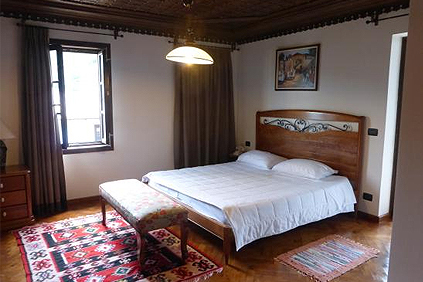 After the visit continue to Berat, visit the Citadel, the Onufri Museum and the Ethnographic Museum. 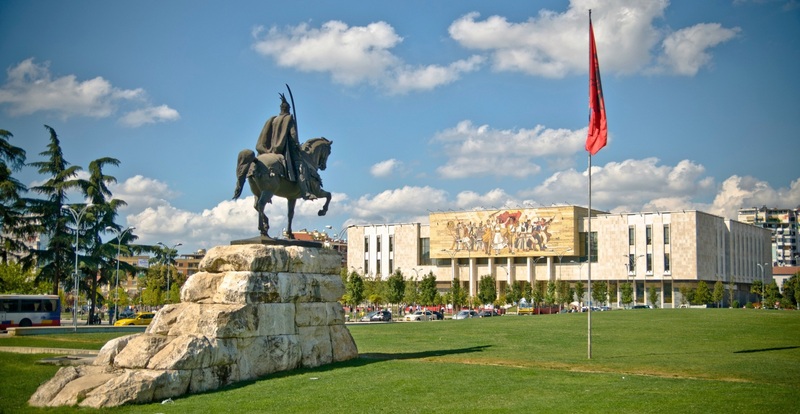 Today, head towards the capital, Tirana. But first, make a small detour to the city of Durres, an important coastal city throughout the region's history. After visiting the Roman Amphitheatre, continue Towards Tirana, more specifically Bunk'Art, a former Atomic bunker designed to shelter the Albanian dictator and the ruling party in case of an attack. In the afternoon you can have a small tour of the centre of the city. Today it is time to head towards the city of Kruja, one of the most important cities during the Ottoman invasion and home of the National Hero, Gjergj Kastriot Skenderbej. 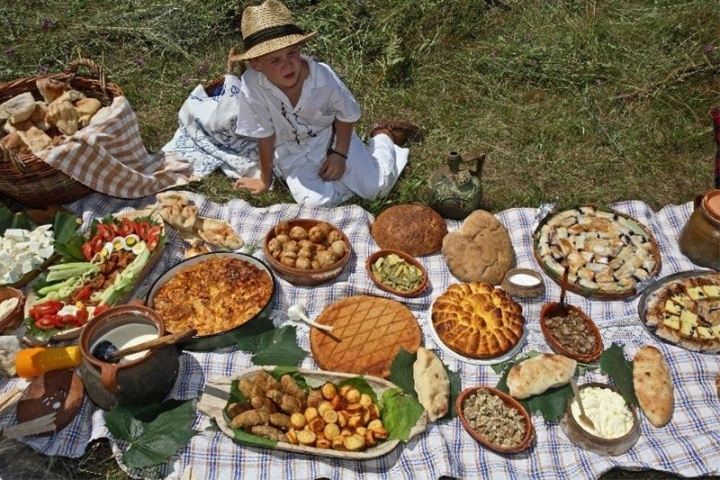 Visit the castle, the Gjergj Kastrioti Museum as well as the Ethnographic Museum. Afterwards you will have time to wander around the Old Bazaar. Depart tirana; private transfer to the airport.